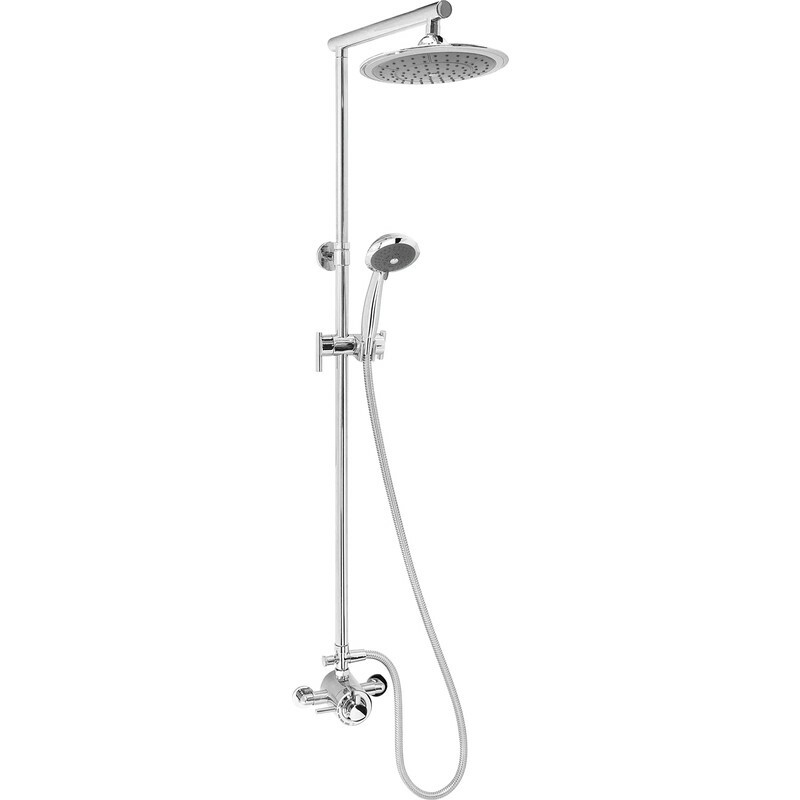 MX Atmos Energy Thermostatic Mixer Shower Valve & Kit is rated 4.0 out of 5 by 4. Rated 1 out of 5 by Lore77 from For the shower Silly shower, parts don’t connect and why set the valve so that it is fitted upside down??? No problem with Toolstation it’s not a product they made but unfortunately they stock it. Rated 5 out of 5 by bazdebs from Really looks great Very please with our purchase looks great and the performance is great to really good value for money. Rated 5 out of 5 by Jeff m from Good shower Replace with exactly the same, for ease of fitting, old 1 lasted 6 years remember to send guarantee off!! !